Native Women in the Arts is pleased to announce its first annual Round Dance to honour and celebrate Indigenous women in our communities. NWIA’s Round Dance will include a special showcase with legendary singer Delia Waskewitch, a pipe ceremony, feast, giveaway, and 50/50 draw. This event is free and open to the public including both Indigenous & non-Indigenous people of all ages. Please note this is a drug & alcohol-free event. Invited Singers: Gary Parker, Wayne Moberly, Nathan Roy, Lorne Pawis, Nathan Pelly, Dan Deleary, Jordan Mowat, Rodney Stanger, Nimkee Wemigwans, and Dan Isaac. All singers are welcome will be acknowledged. A Round Dance is a social gathering with ceremonial aspects hosted during the winter months. 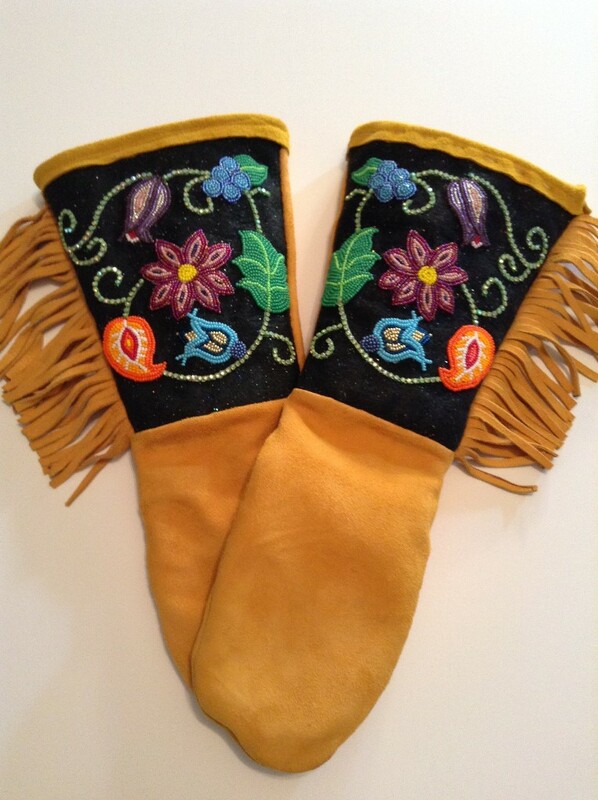 It was traditionally used by the Cree Nation as a healing dance. Its original purpose was to heal and also to honor loved ones who had passed on so that families could grieve in the proper way. It is said that when the circle of the Round Dance is made the ancestors are dancing with you. Today the Round Dance is still a ceremony and is used to honour loved ones who have passed on, but is also a social gathering and is used for all kinds of different reasons, from honouring someone for their accomplishments, or celebrating birthdays, anniversaries, weddings, graduations, etc. Ryerson Aboriginal Student Services – also known by its acronym R.A.S.S. – provides a culturally supportive environment to promote academic excellence and serves as a place to balance academic learning with traditional teachings and culture. R.A.S.S started in 1993 with the purpose of offering peer support, tutoring, cultural, events and many other services geared to develop an Aboriginal presence on campus. NWIA (Native Women in the Arts) is a not-for-profit organization for First Nations, Inuit and Métis women who share the common interest of art, culture, community and the advancement of Indigenous peoples. Donate to The Barbara Laronde Award this Holiday Season! Support Indigenous Women and Two-Spirit Artist in the North. Donations make great gifts! Each year the Barbara Laronde Award celebrates and acknowledges the career of one emerging, Northern-Ontario based, Indigenous Woman or Two-Spirit artist. Check out the past award recipients here. With your support, the Barbara Laronde Award can continue to aid emerging artists for years to come. 100% of your donations benefit the artist. NWIA aims to expand this award in the near future to support the careers of these artists further and requires support from its donors to accomplish this. If you would like to make a donation as a gift, email NWIA at awards@nwia.ca and specify the recipient’s name. We will list their name on our website as a 2019 NWIA donor. To donate online to The Barbara Laronde Award click here. The Barbara Laronde Award was created to honour the legacy of NWIA Founder, Sandra Laronde, and her vision and commitment to Indigenous artists. 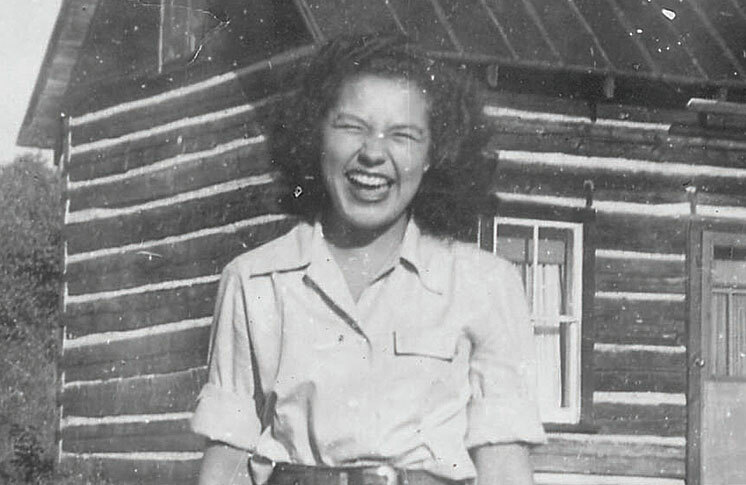 It is named after her mother, Barbara, who has been the backbone of her family and a leader in the Northern Ontario community, Temagami First Nation. Barbara inspired her children to be creative and entrepreneurial, and it was with this spirit that NWIA launched this award in 2015. NWIA is a non-profit arts organization dedicated to First Nations, Inuit, and Métis Women and Two-Spirit people who share the common interest of art, culture, community, and the advancement of Indigenous peoples. Thank you for your continued support of NWIA and the Barbara Laronde Award. 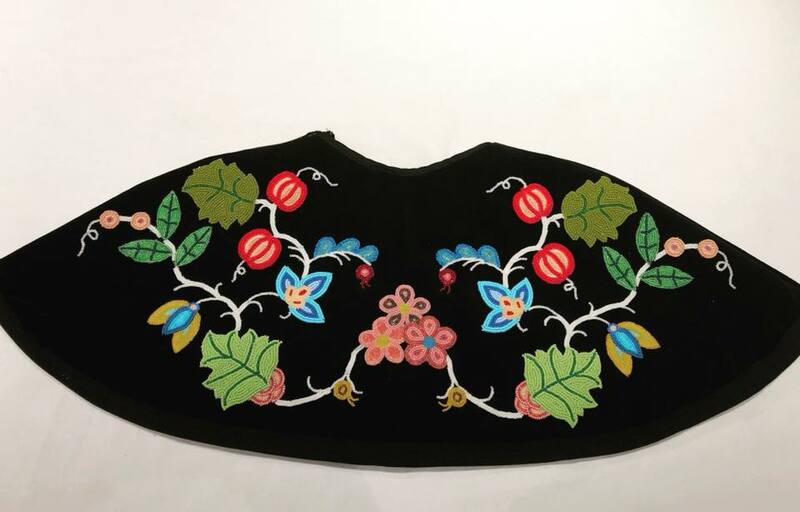 Caitlyn Bird, 23, an Anishnaabe Woman from Noatkamegwanning First Nation (Whitefish Bay) who grew up in Thunder Bay, Ontario where she developed a love for the traditional arts focusing on beading. 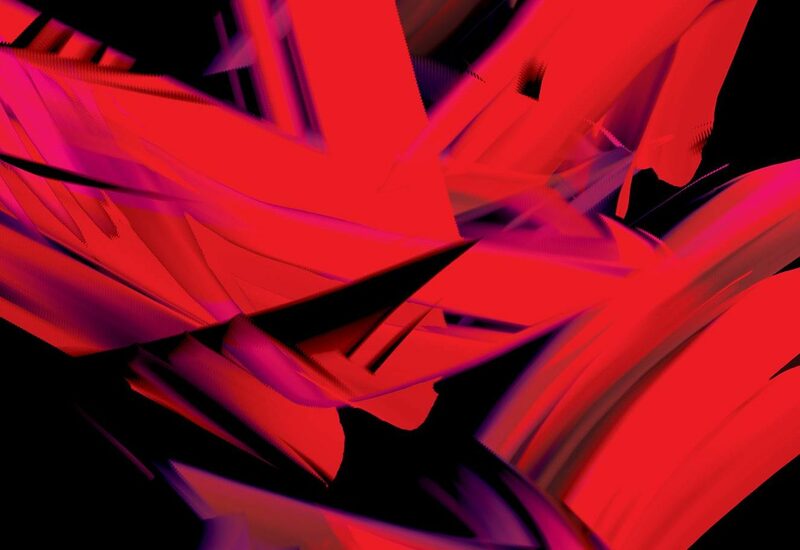 She utilizes traditional techniques and methods while allowing herself to explore through contemporary methods of color, and design. She obtained vast knowledge from her great Grandmother and women within her community. In ensuring the continuation of knowledge, she accepts any opportunity to share what she has been taught in hopes of inspiring others whilst, encouraging them to learn more about their culture and history. She graduated, 2016, from Lakehead University with her Indigenous Learning degree and now attends the Institute of American Indian Arts (IAIA) in Santa Fe, NM obtaining her BFA in Museum Studies. 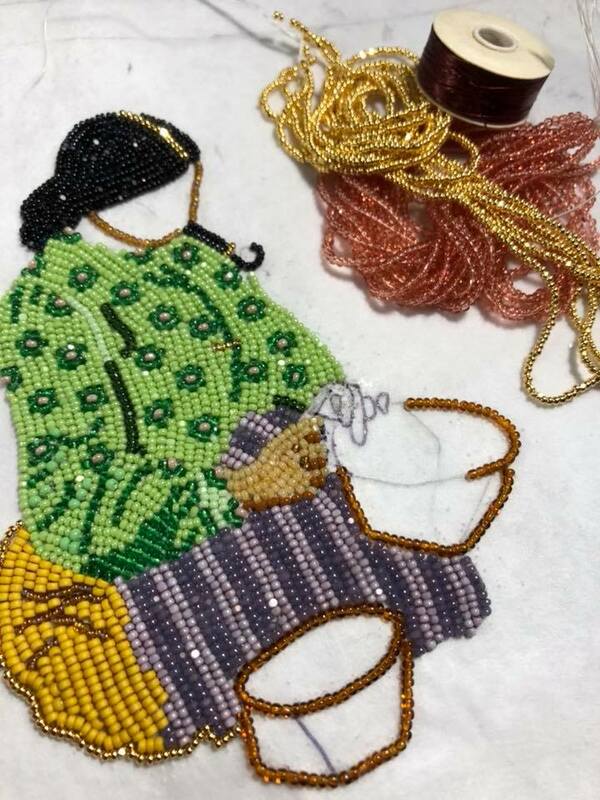 She continues to bead and design daily and believes her love for beading has guided her and “Kin-nan-nim-mig-go” (takes care of her) in numerous ways. She hopes her love of art continues to connect her with her culture and community. Bird was selected from a number of applications from across Northern Ontario. Artistic Director, Ariel Smith remarked: “ On behalf of the Board and staff of NWIA, we are thrilled to present this award to Caitlyn in recognition of her talent and commitment to her craft. We have no doubt she will continue to grow and evolve as a practicing artist and wish her all the best in her future endeavours. ” NWIA is excited to support the continuing creative and professional achievements of Caitlyn Bird with a $1500 award, which will be presented with Barbara Laronde on Sunday, July 22, 2018, at the Temagami Canoe Festival. The Temagami Canoe Festival, July 21 – 22, 2018 at the Temagami Waterfront Park is a celebration of Canadian Canoe Culture. This two-day indoor-outdoor, multistage, family-friendly celebration hosts activities that include: canoe displays, demos, and workshops, canoe race events, historical talks, birch bark canoes, guided old growth forest hikes, live music, food and craft vendors, and much more. Nominations are now open for emerging Indigenous artists from Northern Ontario who are Women (Trans, Cis, Two-Spirit, Non-Binary, Genderqueer). Please note that you can nominate yourself or someone else. To be considered for an award the artist must be an Indigenous person living in Northern Ontario (Métis, Inuit, Status and Non-Status First Nations peoples). This award is for Indigenous artists who are Women which includes Trans and Two-Spirit Women as well as Cis Women. This award is also open to Two-Spirit artists who may identify as Non-Binary and Genderqueer who prefer the use of they/them pronouns. Has had some evidence of professional achievement but may not yet have a substantial record of accomplishments. One who is not yet recognized as an established or mid-career artists by other artists, curators, producers, critics, community members, and arts administrators. Individuals can also nominate an eligible artist they feel deserves this award. One-page letter outlining why you or the artist you are nominating should receive this award. Images, audio, written or video support material of your artwork. Please do not send original artworks. Letter of support from someone who is familiar with the nominee’s career in the arts. Our Vision: To support and celebrate the achievement of an Indigenous Women artists from Northern Ontario, and to provide financial support and career enhancing opportunities to encourage their continued excellence. The Impact: The Barbara Laronde Award is given in the spirit of fostering the careers of emerging artists from Indigenous (on and off reserve) communities in Northern Ontario. NWIA recognizes the specific barriers that many Northern artists face, and we aim to support Indigenous artists by creating connections, professional development, and performance opportunities through our programming initiatives. Over the past 25 years, NWIA has delivered theatre, dance, music, and spoken word productions, exhibited visual and media arts, and published three books of Indigenous visual art and writing. We also present community-driven artist talks, leadership and cultural workshops and youth arts projects to audiences interested in arts, culture, and the advancement of Indigenous peoples. Please share this call on Facebook, Twitter, and by email to family and friends! 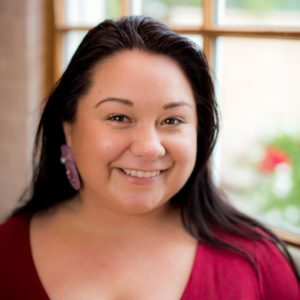 Native Women in the Arts is delighted to welcome Ariel Smith as our new Artistic Producer. Ariel comes to NWIA with a wide-range of artistic, creative, administrative and presentation experience with Indigenous arts organizations. Ariel Smith is an award winning nêhiyaw and Jewish filmmaker, video artist, writer, and cultural worker. Having created independent media art since 2001, much of her work has shown at festivals and galleries across Canada and internationally. Ariel is largely self-taught, but honed many of her skills by becoming heavily involved in artist-run centres in Vancouver, Montreal, Toronto and Ottawa. Her passion for artist-run culture has become an integral part of her practice. Please join us in welcoming Ariel Smith to the organization! We encourage you to visit www.nwia.ca and join our social media pages to find out about upcoming activities, and we hope to see you at our next event. 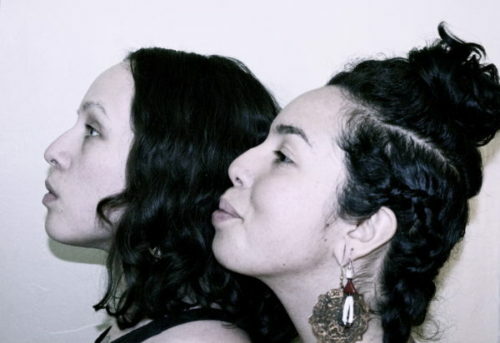 Native Women in the Arts and the Music Gallery present the Kwe Performance Series: Mother Tongue, a musical showcase empowering Indigenous languages with artists Joanne Shenandoah, Salia Joseph & Kwiigay iiwaans and Nelson Tagoona. Join Native Women in the Arts and the Music Gallery for a night showcasing artist who create and perform music in their traditional language. The first event of its kind, Mother Tongue features a range of works from Grammy award-winning established musicians, to emerging artists, all of whom are working to revitalize their mother tongue. The evening will feature performances by Grammy award-winning Haudenosaunee artist Joanne Shenandoah, from Squamish territory Salia Joseph & Kwiigay iiwaans and Inuit throat boxer Nelson Tagoona from Baker Lake, Nunavut. Language connects us to our identity, to our past, to our future, and to each other. There is a movement within Indigenous communities across Turtle Island to learn, preserve, and practice traditional language for generations to come. This showcase pays tribute to the ancestors and community members who have preserved the many languages of this land in the face of great adversity. 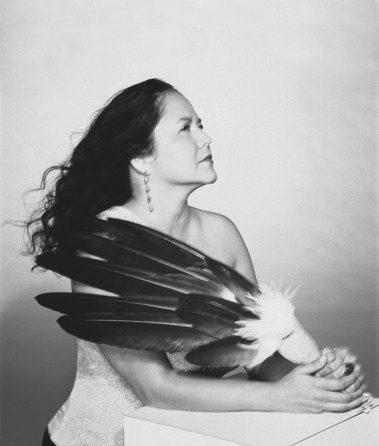 Grammy award-winning Joanne Shenandoah, is one of America’s most celebrated and critically acclaimed Native American musicians. Her immense catalogue of music includes country, pop, folk, blues, and traditional Iroquois women’s songs. With her music and her work as a humanitarian, an advocate for peace and earthjustice, she has captured the hearts of audiences all over the world. Salia Joseph, from Sḵwx̱wú7mesh and Snuneymuxw First Nations, is focused on the work and resistance of Indigenous women through art, Indigenous feminisms, and new media. 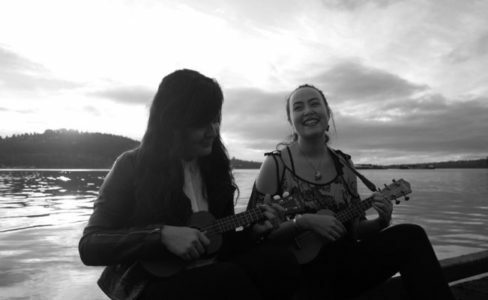 Salia sings contemporary western music in two bands as well as Coast Salish traditional singing in a Sḵwx̱wú7mesh dance/singing group. Salia is passionate about where she comes from as a Sḵwx̱wú7mesh woman and is dedicated to always learning more about her culture. Currently residing in their ancestral Skwxwú7mesh territories, Kwiigay iiwaans is an artist with many identities, all of which inform their craft. Raven clan, from Haida Gwaii, Kwiigay explores their intersecting two-spirit, queer, trans non-binary, human Haida, and Skwxwú7mesh identities, with the existential, and the extra terrestrial. 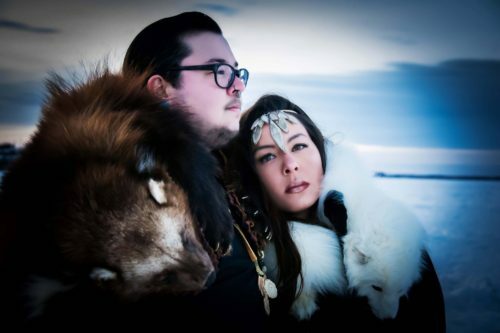 Their artistic expression is driven by their passion for Indigenous sovereignty. From Baker Lake, Nunavut, Nelson Tagoona is a one-of-a-kind musician. 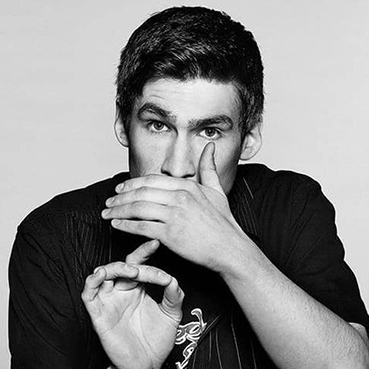 He combines inspirational messages with his unique blend of vocal percussion, and traditional inuit throat singing called “throat boxing”. His powerful performing has garnered him the Queen’s Diamond Jubilee Medal. Established in 1976 by members of the Canadian Creative Music Collective (CCMC), the Music Gallery occupies a unique position within Toronto’s musical ecology that allows us to present, encourage and promote leading-edge contemporary music in all genres. For over 40 years, our mandate to foster innovation and experimentation in music has remained constant, and today, we are Toronto’s pre-eminent presenter of genre-defying concert music. The Kwe Performance Series is the evolution of NWIA’s long-standing Catalyst Series. 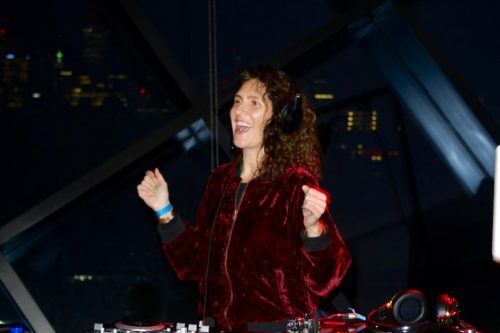 NWIA has presented several memorable shows in partnership with the Music Gallery over the years featuring artists such as the 2017 Polaris winner Lido Pimienta, Leanne Simpson, Taqralik Partridge, and Skokum Sound System. Kwe Performance Series presents performance based work from innovative Indigenous artists from diverse nations and communities. Native Women in the Arts overall artistic vision is to make visible the artistic and cultural expression of First Nations, Inuit, and Métis women, and work in a wide range of artistic disciplines. We recognize Indigenous artistry and forge positive creative links among Indigenous, culturally diverse, and mainstream artists and audiences. We continually work to explore new ways of including artists of all cultures, men as well as women, youth, and seniors, within the framework of an Indigenous-focused arts organization. Donations Make a Great Gift! You may gift your donation by emailing us and specifying the recipient’s name. We will list their name on our website as a 2018 NWIA donor. All donations in the amount of $25 and over are issued a charitable tax receipt. The Barbara Laronde Award celebrates and acknowledges the career of one outstanding, emerging, Northern-Ontario based Indigenous female artists– recognizing the geographic and economic barriers that many Northern artists face. Going into its fourth year, the Barbara Laronde award has helped launch the careers of three extraordinary artists. With your support, the Barbara Laronde Award can continue to aid emerging artists for years to come. Also, NWIA aims to expand this award in the near future to support the careers of these artists further, and requires support from its donors to accomplish this! What’s more, 100% of your donation will benefit the artist. To donate online to The Barbara Laronde Award for best emerging female Indigenous artists based in Northern Ontario click here. Be sure to include your return address for a tax receipt. 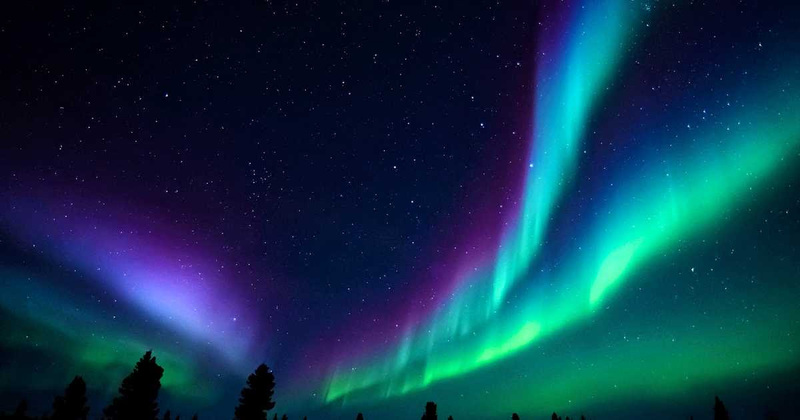 NWIA is a non-profit arts organization for First Nations, Inuit, and Métis women who share the common interest of art, culture, community, and the advancement of Indigenous peoples. Thanks to donations from people like you, we are able to continue to put on valuable, community-focused programming like the Kwe Performance Series, the Ka’nikonhrí:yo (Good Minds) Gatherings, the Miiyuu Pimaatswiin (Living a Good Life) Symposia, and the Women’s Hand Drumming Workshops. Native Women in the Arts (NWIA) is Canada’s leading arts organization for Indigenous women artists working at the intersection of traditional and contemporary practices. 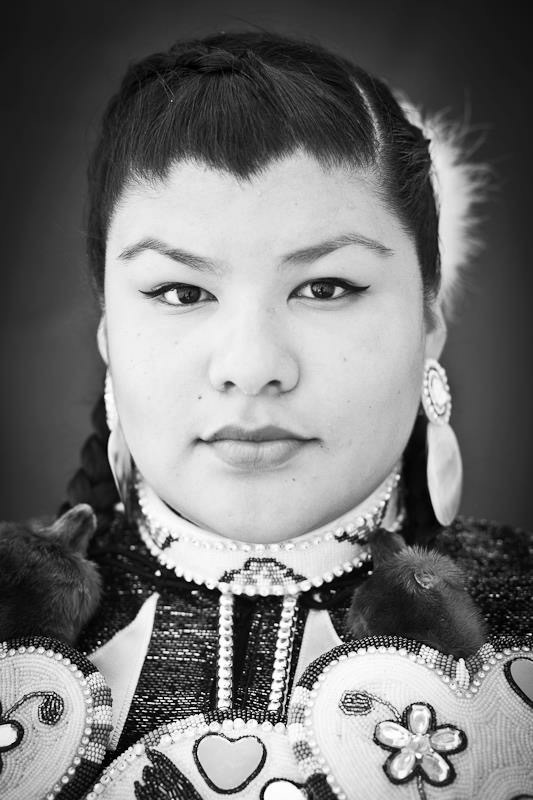 NWIA supports multi-disciplinary artistic expression by connecting, training and presenting emerging, mid-career and established female artists whose work reflects a commitment to art, culture, community, and the advancement of Indigenous people. Thought focused on the development of Indigenous women as creators, our projects are inclusive of youth, men and two-spirited artists, and our programming connects to a diverse participant and audience base, predominantly in Toronto and across Ontario. NWIA is currently seeking a dynamic and creative professional with experience in Indigenous arts to become our new Artistic Producer. This is an exciting position with a great deal of creative freedom. The role includes taking a leadership role on artistic and community projects, the management of a small team of staff, grant writing and reporting, working with a dedicated Board of Directors, and allows for creative and professional growth including occasional travel opportunities. This position offers a starting annual salary of $41- 45K depending on experience, and is a 4-day per week position that includes paid vacation, sick days and cultural leave. A deep understanding of, commitment to and engagement with the vision of Native Women in the Arts. 3 years of experience in a management and/or production in the arts and culture sector. Knowledge of and demonstrated experience within Indigenous arts and culture. Experience in producing community-engaged arts projects or programs. Success in grant writing, with an understanding of the current arts funding climate. Fundraising experience will be considered an asset. Demonstrated experience-managing budgets, including budget preparation, forecasting and reporting. Identifies opportunities and prepares grant applications for funding from arts councils and other public funders. Works with the Board of Directors and consultants to develop fundraising strategies for donors and a small selection of corporate donors. Manages a small team of staff, delegating responsibilities in areas related to their employment contract. Oversees budget, payment of staff, and project related invoices. Oversees, with oversight and support from the Policy and Operations Committee, hiring of new staff, employee reviews, and exit interviews if requested. Builds a positive profile for NWIA by developing community-based partnerships with Indigenous and arts focused organizations, and liaising with funders, artists and arts presenters. Prepares project and operating budgets and reporting with assistance from our Bookkeeper. Candidates should submit a resume and cover letter that highlight your relevant experience no later than January 3rd, 2018 to hiring@nwia.ca. No phone inquiries, please. Due to the high-level of applications, only candidates selected for an interview will be contacted.